Attorneys for Leasing Real Estate in Cook / DuPage Counties | Fournier Law Firm, Ltd. If you are looking to lease a commercial or residential space as a landlord or tenant, Fournier Law Firm, Ltd. can assist you at all stages of the leasing process from drafting and reviewing the lease to negotiating any revisions. Besides protecting your legal rights, we take the time to fully explain every section of your lease so that you have a firm understanding on how each section may affect you in the future. 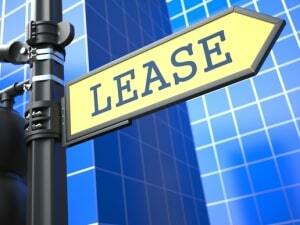 Understanding your lease provisions and their implications will minimize any uncertainty. To make an appointment call 630-792-1000 or simply complete our online contact form and someone will contact you shortly.